What a beautiful November day it was for a wedding, in Wilbur by the Sea, near Daytona Beach, Florida. Anthony and Kristen, it was a great joy to be able to share your special day with you. Also check out Anthony + Kristen's Wedding Slideshow. The wedding was full of great shoes. From the kickin' royal blue suede pumps that the groom's mom wore, to the gorgeous mega-heeled sandals, worn by a bridesmaid. 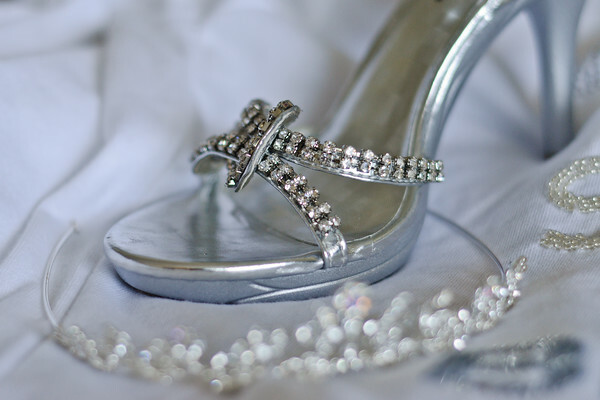 But my favs of the day were the bride's glittery silver sandals. 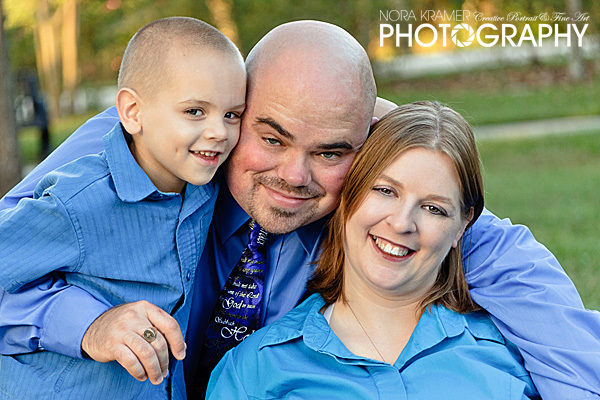 I am now booking limited Holiday Mini Photo Sessions for the 2011 season. What is a Mini Session? It's a shorter photo session, geared towards getting you and your family some images that are perfect for those end of year gift and holiday greeting cards. 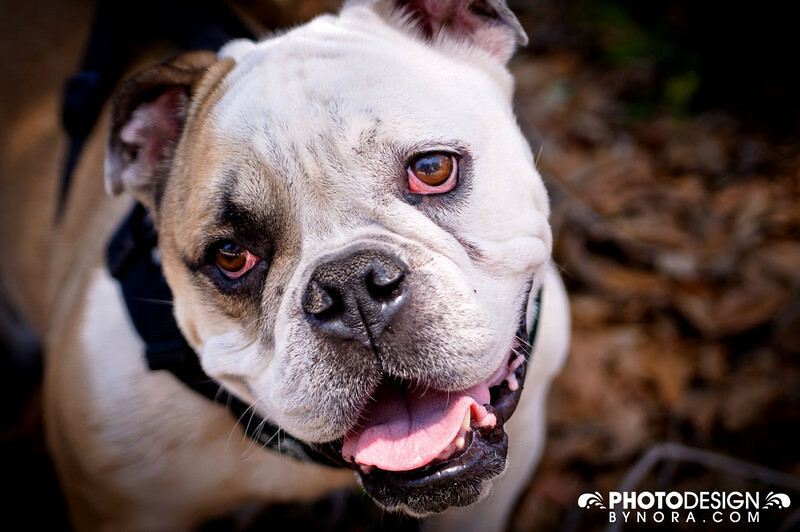 September, October, and the early part of November are the time to start planning for, and wrapping up, these end of the year photography sessions, to make sure you have your photographs before the holidays. I will only have a limited number of slots available for 2011, so book early to ensure your spot, or feel free to contact me for additional information. Be sure to check out this year's Holiday Greeting Card designs – they are fabulous! I offer two styles, a 4 x 8 flat holiday greeting card, and a 5 x 7 folded holiday greeting card.